This post was originally posted on ArchDaily. Shenzhen New Marine City is one of the few potential urban areas in Shenzhen that bears the national strategy for incremental development after Qianhai was planned. 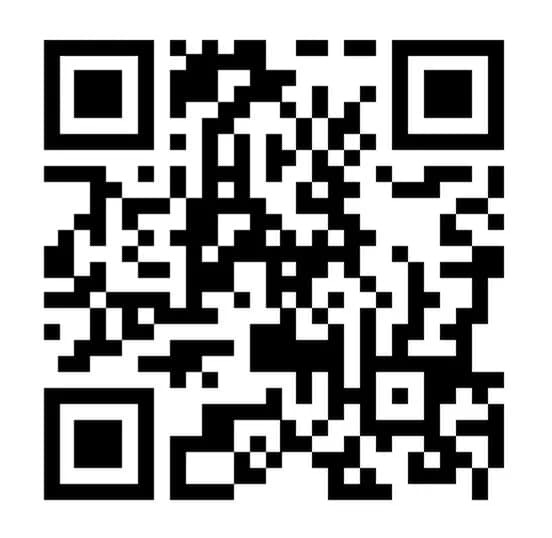 It is located in the northwest of the Shenzhen Airport New Town. The site starts at the estuary of Maozhou River in the north, and the east part is in proximity to the International Exhibition Center. 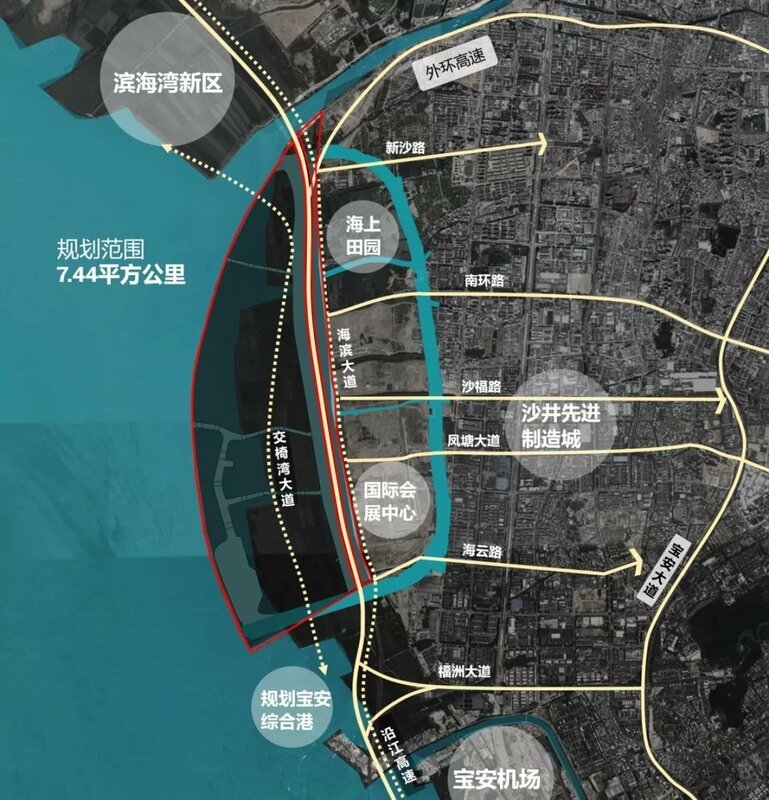 The south edge is close to the first phase of Bao’an comprehensive port area, and the west end is near Jiaoyi Sha. 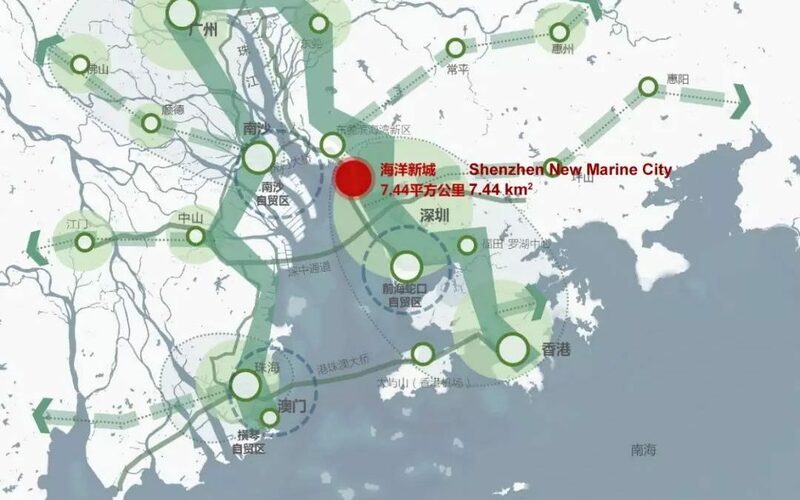 The planned area of Shenzhen New Marine City is about 7.44 km². 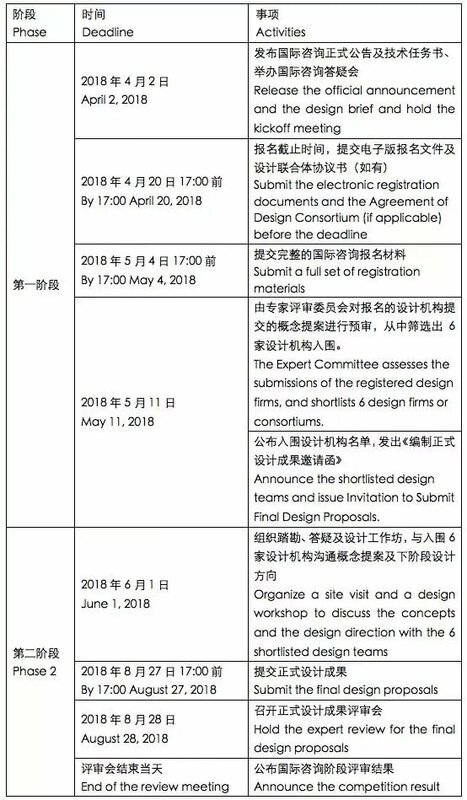 In order to deliver the strategic value, the organizer, Urban Planning, Land & Resources Commission of Shenzhen Municipality (Municipality Oceanic Administration of Shenzhen) and the co-organizer Shenzhen SEZ Construction and Development Group jointy launch an urban design competition for Shenzhen New Marine City. This open call aims guide the high-quality plannig and high-standard development of the area with international vision, prospective thinking and innovative design. In consideration of the strategic requirements of national, regional and municipal marine developments, the international urban design competition needs to establish a clear developmental vision and positioning based on local characteristics and international perspectives. It should offer a comprehensive solution that is both innovative and operable by considering from the perspectives of overall structural design and functional layout, green and eco-friendly design, open space design, overall spatial form and cityscape design, as well as the comprehensive traffic organization. Notes: All the time and dates are shown in Beijing Time. The organizers reserve the right to adjust the schedule. The design proposals submitted by six shortlisted teams will be reviewed and ranked by the Expert Committee after the proposals are deemed as eligible. The winners of the first, second and third place will be paid ￥5,000,000 RMB, ￥2,400,000 RMB, and￥1,600,000 RMB respectively. Each of the rest design firms or consortiums will be paid with￥1,200,000 RMB. Shenzhen SEZ Construction and Development Group CO., LTD.
* The final right to construe the Work Rules resides in the organizers, while the interpretation in Chinese shall be final.